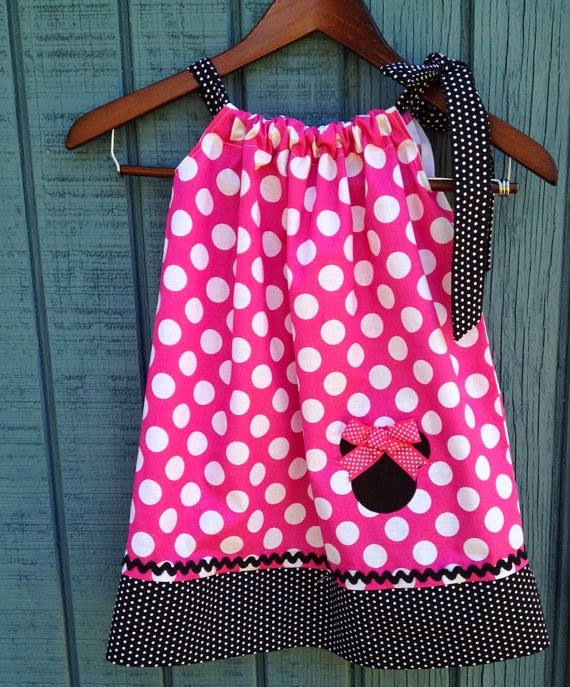 Today I want to share a great Etsy/Facebook shop with you. 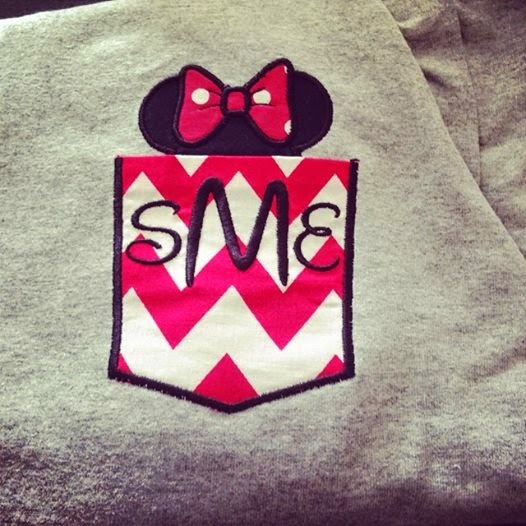 Emma and Ellie Designs can help you out with all of your monogramming needs. 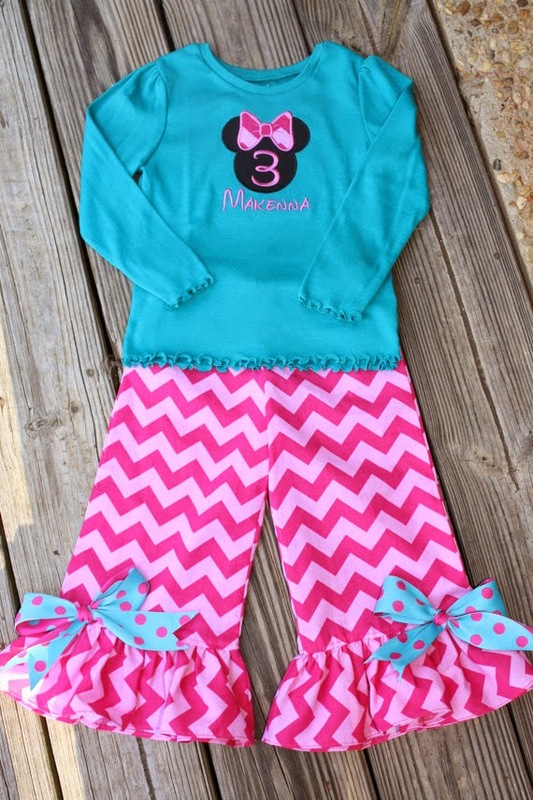 They also have the cutest pocket shirts, bathing suits, applique shirts, scarfs, etc. 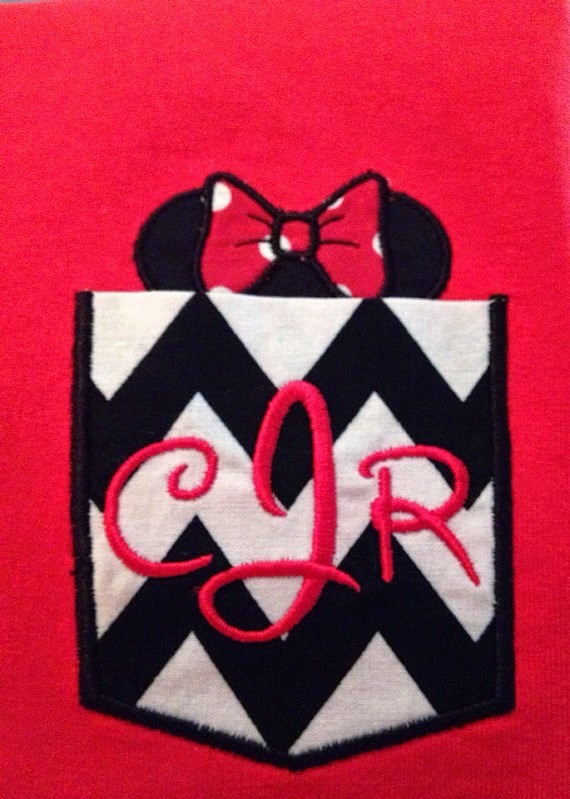 She also does custom designs if you have something in mind. Check out the adorable pocket t-shirt she made for me. I love it! It is going to be perfect for our coming Disney trip. 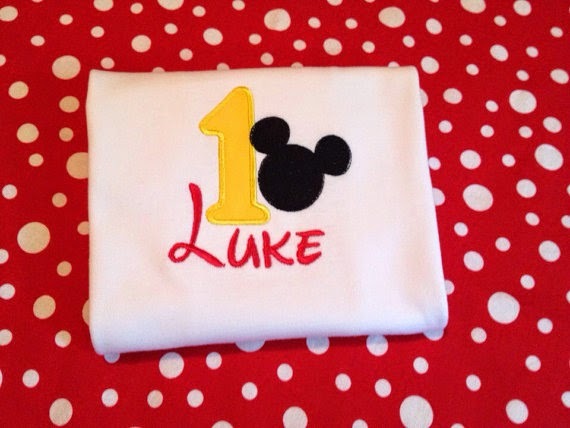 Here are a few other favorites from her shop that would be perfect for your little Disney fan. 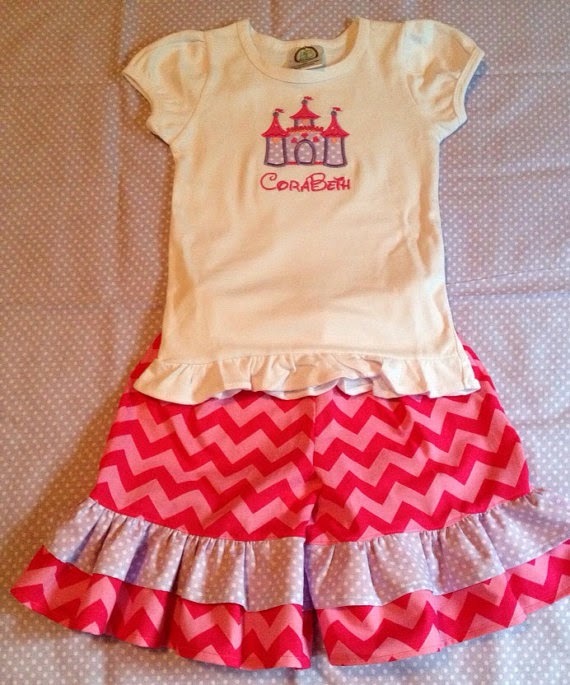 She can seriously hook you up with all of your Disney outfit needs. Find her on Etsy here and Facebook here.